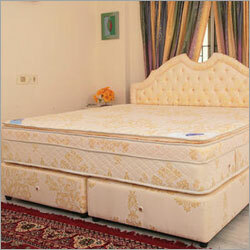 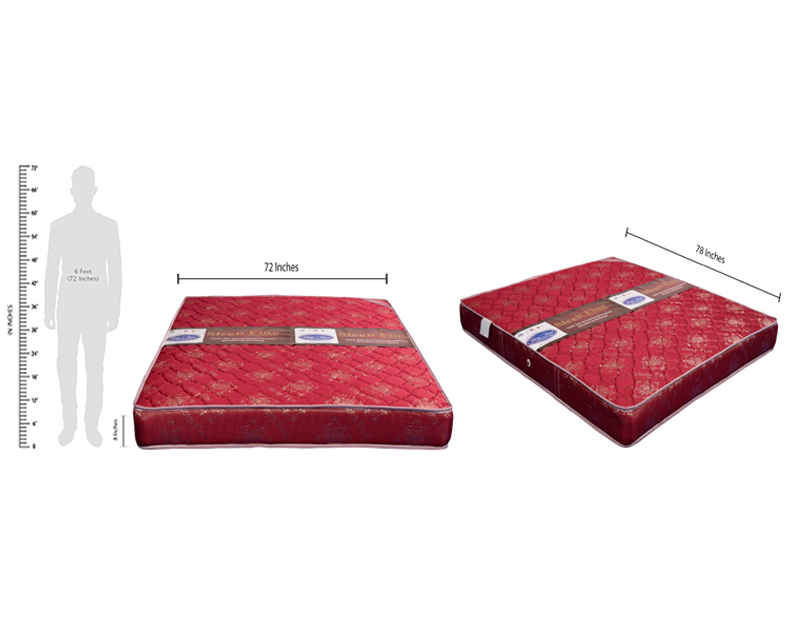 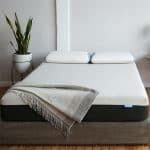 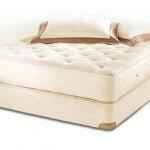 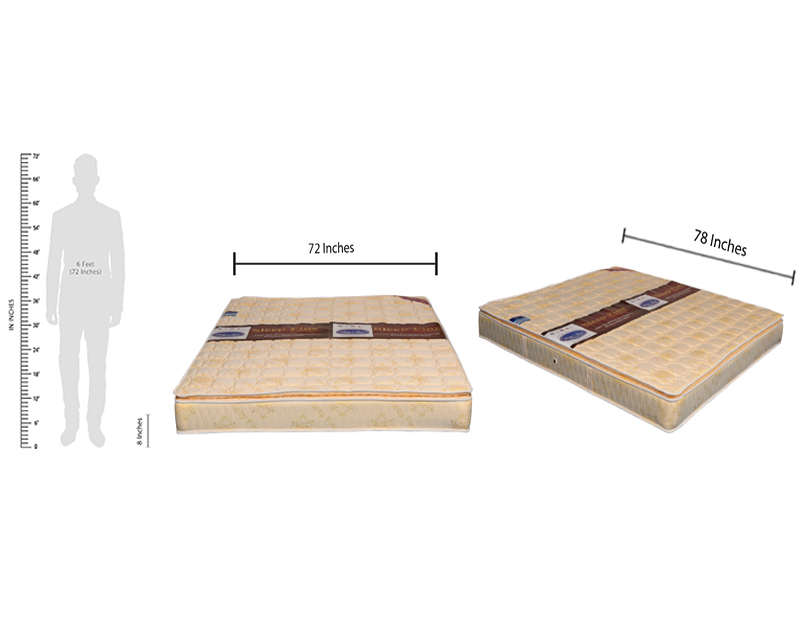 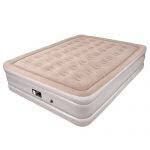 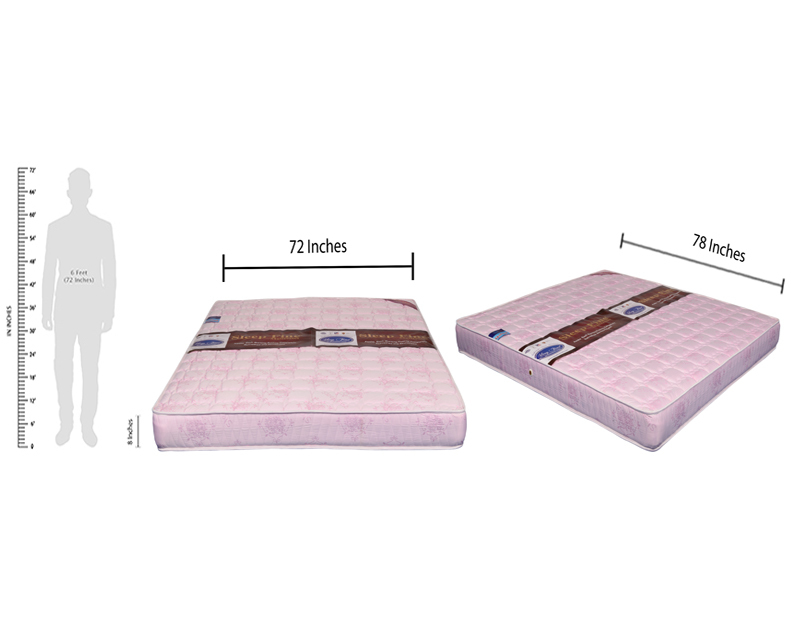 SLEEP FINE™ Premium Bonnel Spring Collection is a Medium Firm Orthopedic mattresses. 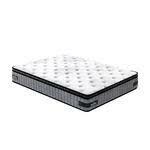 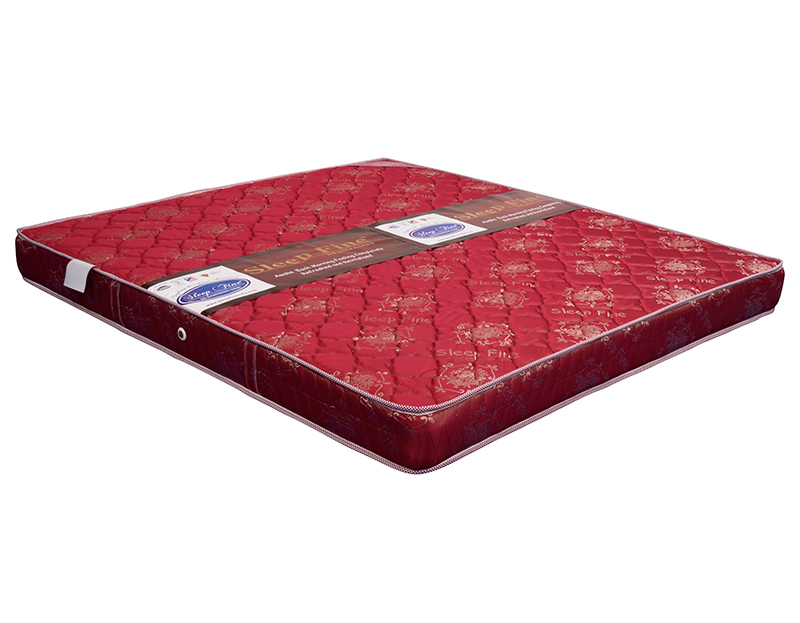 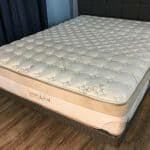 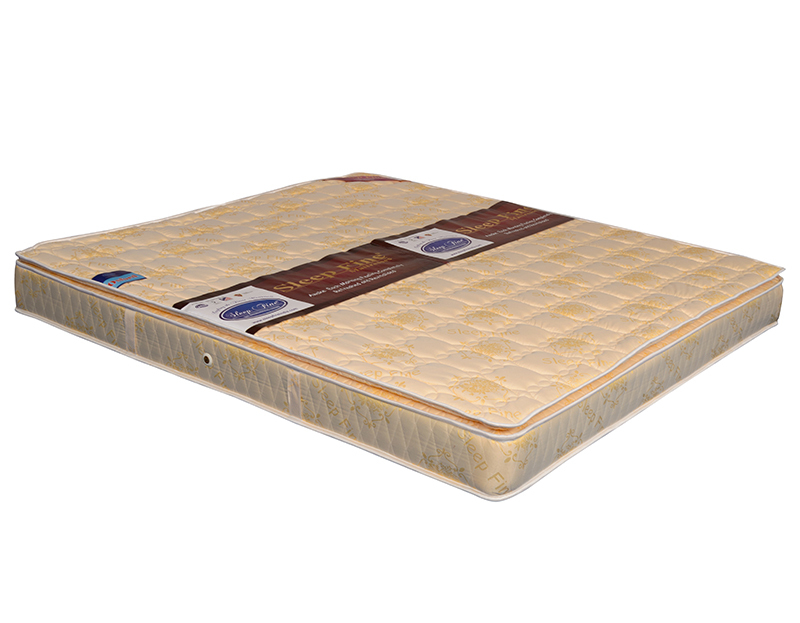 It is a available in Tight Top and double side Pillow Top mattress of medium firm comfort and firm support with the Unique in-built Ortho-Tech Zone. 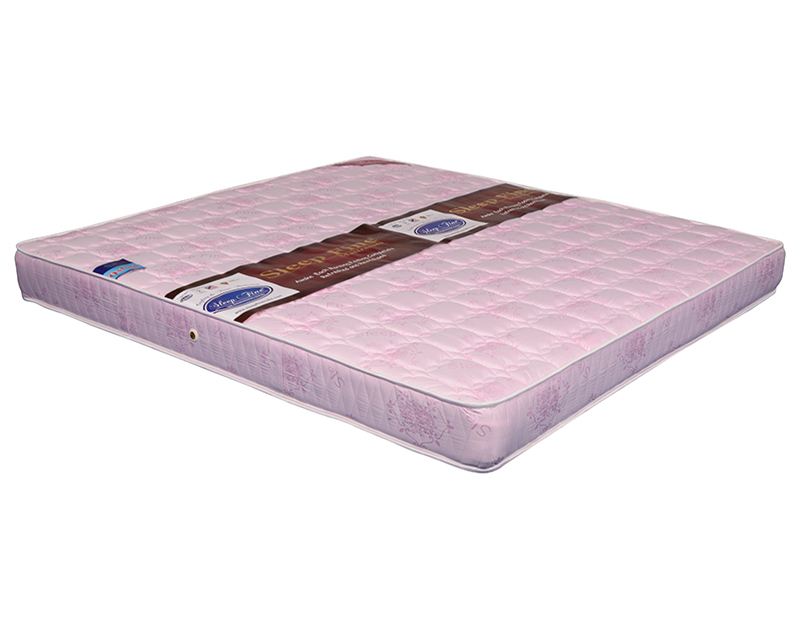 The unique support features offers the heavier gauge wire springs for a real back support. 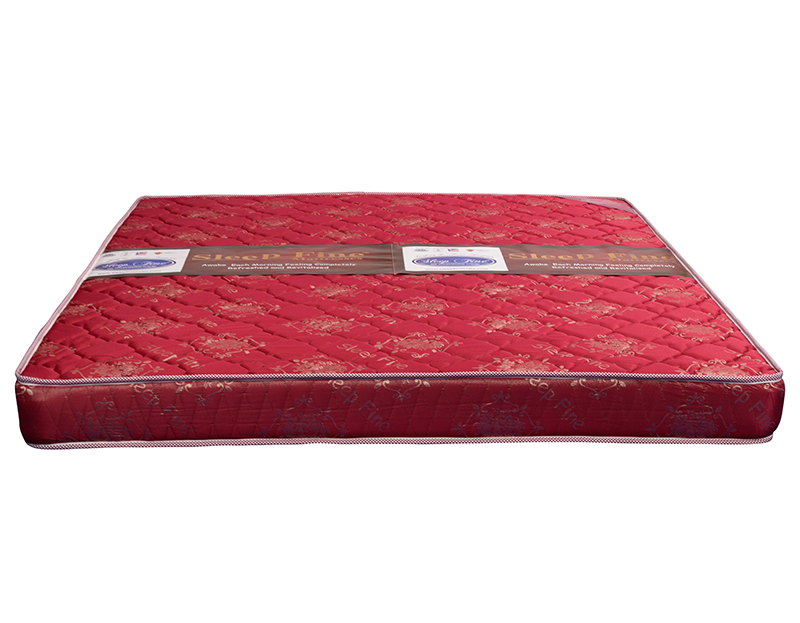 High quality thread count knit ticking cover that breaths and added touch of comfort. 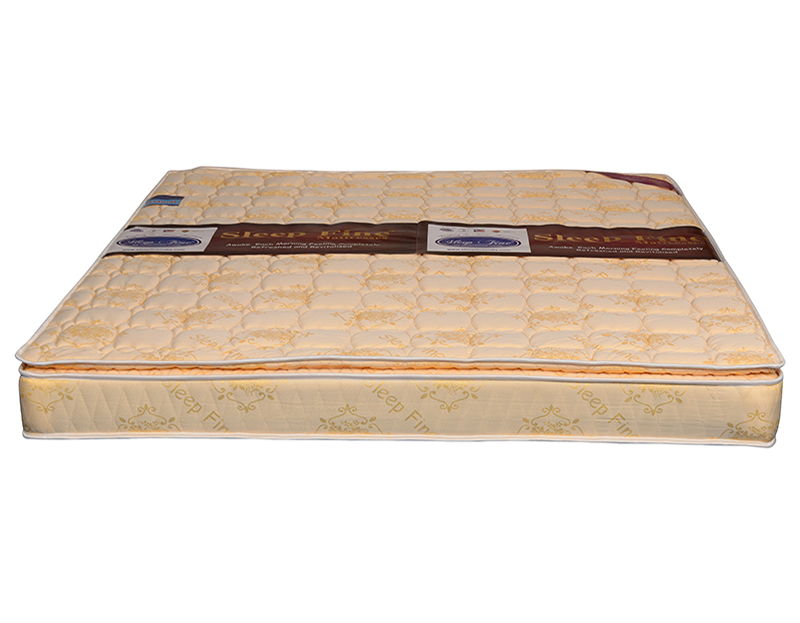 Advanced Ortho-Tech Zone spring system features of 4turn for Avalon five inch and Oxford six inch grade, 5Turn for Loveland eight inch grade and 6 Turn for ten inches Montage grade.